Dining, riding, activities and spacious accommodations–all set in the beautiful foothills of the Catskill Mountains. Organized group visits and amazing, authentic ranch experience–only 90 miles from New York City. Sign up for our newsletter and be the first to know about news & specials. 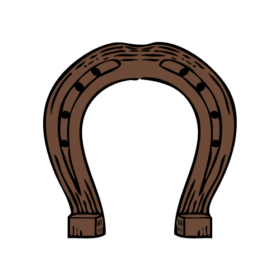 As an old Pine Grove guest my family and I were one of the last to visit the old ranch, and one of the first to visit the new and much improved Pine Ridge Dude Ranch. As things continually improve, the one thing, and most important thing that thankfully remained is the very warm and welcoming ambiance. This is what draws us all back! 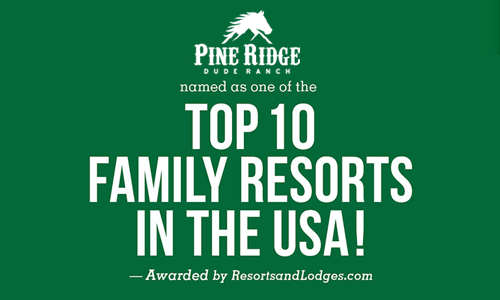 There is absolutely no place else my family and the friends we have made at the ranch would rather spend their annual vacation than at Pine Ridge…there is so much to do for kids and adults included. We stayed at Pine Ridge Dude Ranch a few days ago and loved it! So many activities for the kids – indoor & outdoor pool with water slides, climbing wall, bounce pillow, horseback riding. Our daughter particularly loved the horse programs they have – Barn Buddies & Junior Wrangler. Every single staff member we met was nice & helpful. Also, the food was delicious! Given that we’re from NYC, we have access to a lot of great restaurants and we really have to say that we were impressed by the quality of the food. EVERYTHING exceeded our expectations! Our daughter can’t wait to go back! Recently got back from the ranch. Been there several times when it was Pine Grove. Loved it then, it’s even nicer now. Went with daughter in law and 2 granddaughters 13 and 15. Something for everyone. The service is excellent high marks for Juan, Daniel, Staci, Danny the bartender, Jackie and a very attentive and helpful life guard, Louis. The riding program is excellent. Even the rain couldn’t dampen the enjoyment of the rides. Everyone had a great time. Really enjoyed feeding the herd! Keep up the good work. Great job Mike. This ranch has been my home away from home for many years. The transition of ownership only changed things for the better. They retained a lot of the same staff, which is one of the best things about the place, and everything else is falling into place. I have already visited twice, for both the soft and grand openings, and am headed back for another visit in a few weeks. If you’ve been a previous guest, and have not been back, you should definitely check it out! And, if you have never been, it is definitely worth the trip!